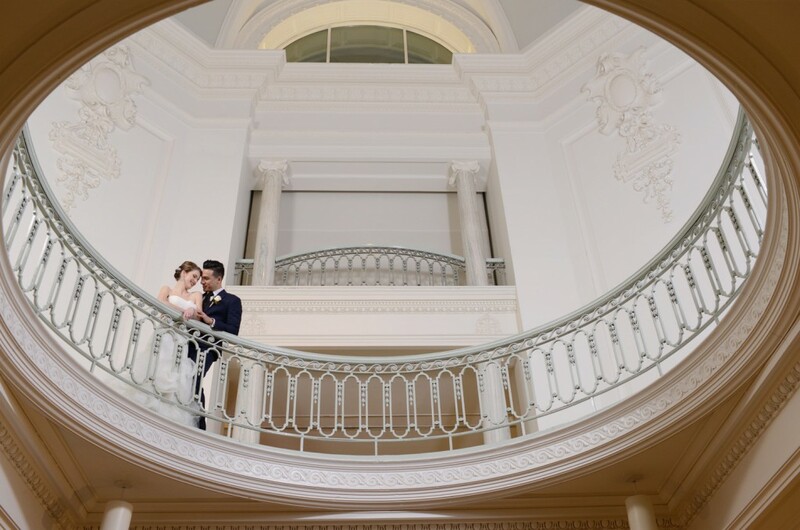 The wedding season is here and we are more than delighted to celebrate with and serve our new brides to be and engaged couples. 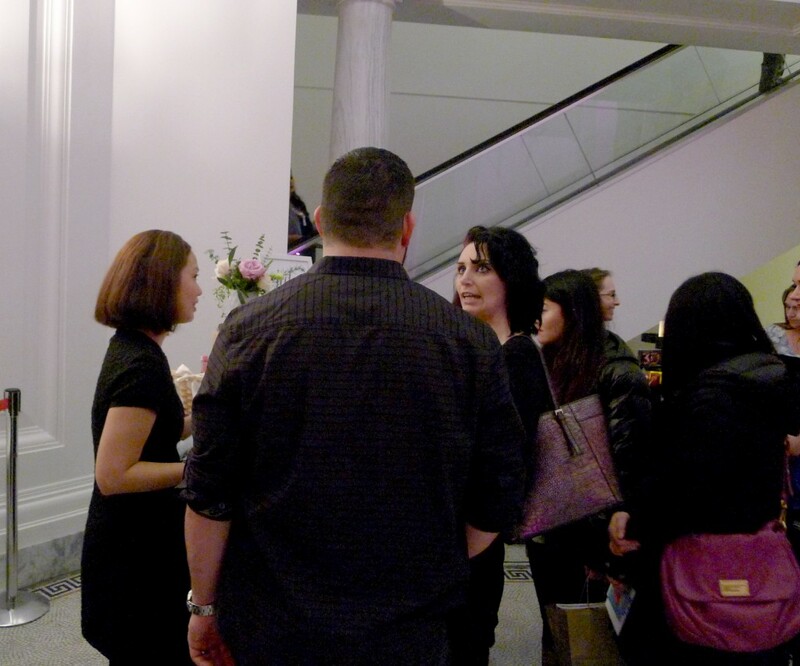 Of course this also means the coming of a myriad of wedding shows and bridal fairs and expos happening around the city. 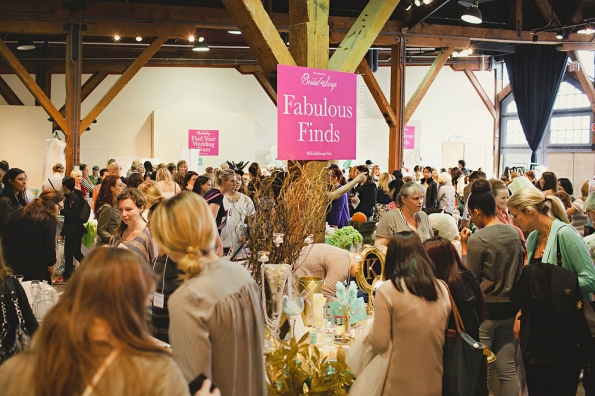 As much as we want to join every bridal show there is, we only intend to choose the ones that we can identify with. 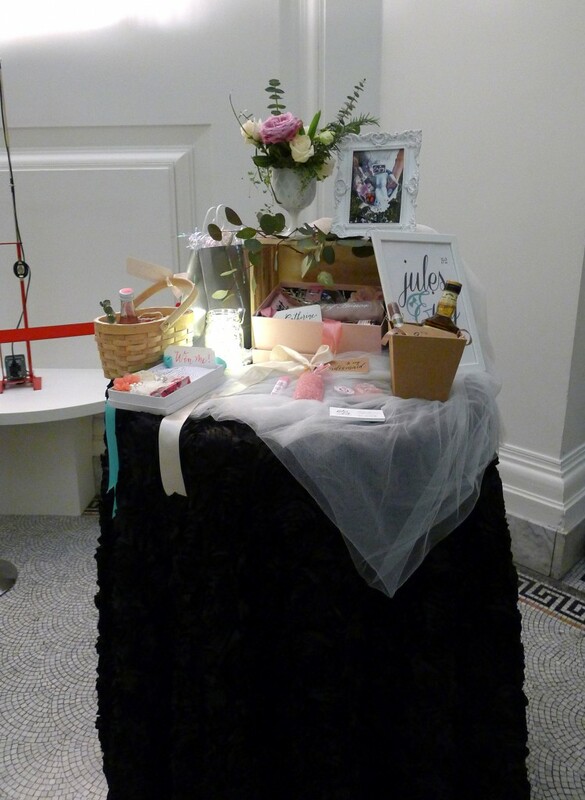 Last February, we showcased our custom wedding gifts for the first time at the Swank Wedding Show. 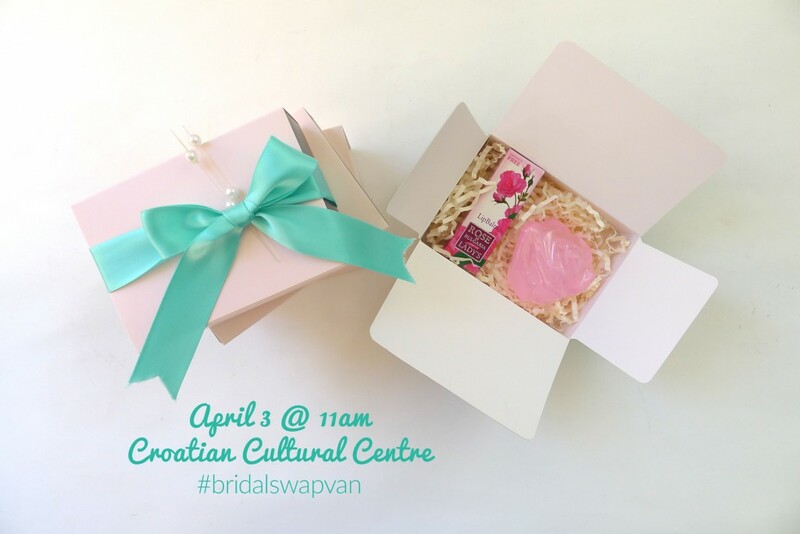 This month we will be at the Croatian Cultural Centre along with other wedding vendors for the Bridal Swap event. As a (recent) past bride myself, I think the event concept is perfect! 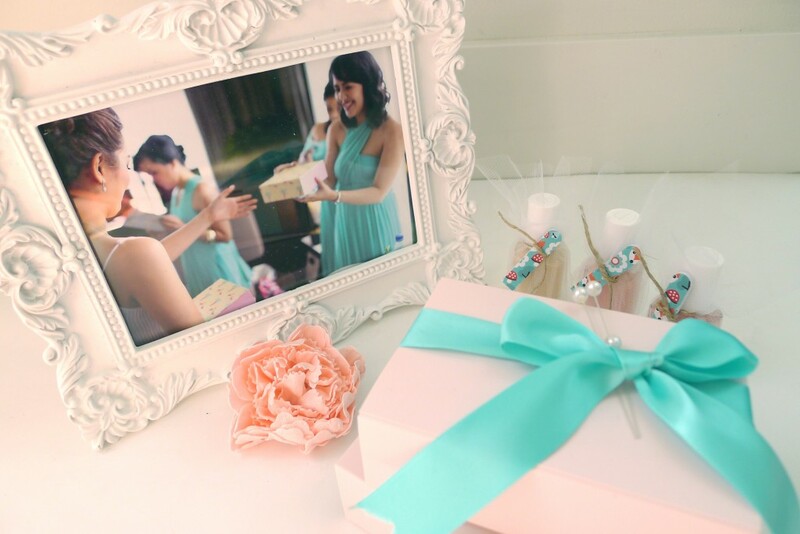 It creates a community of people who willingly share unique items and ideas to help the next bride celebrate her most important day. 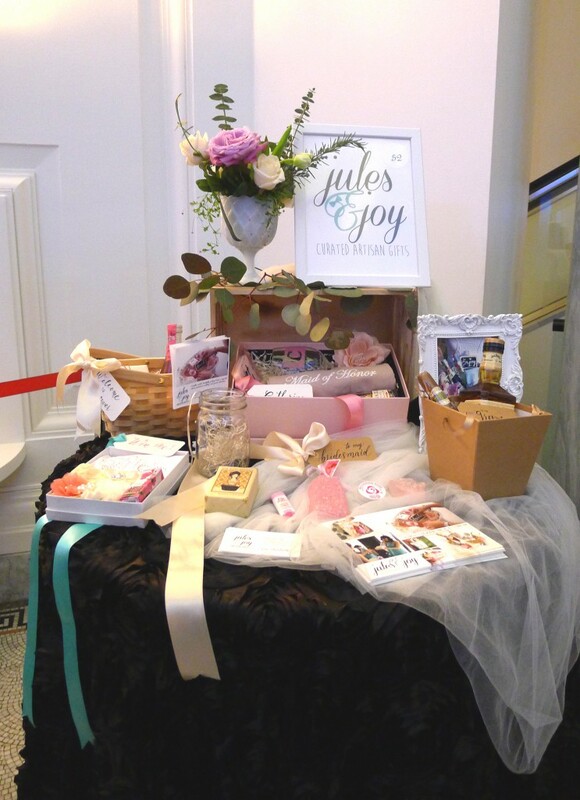 Here is a sneak peak of some of the items Jules & Joy will bring in to this fair. 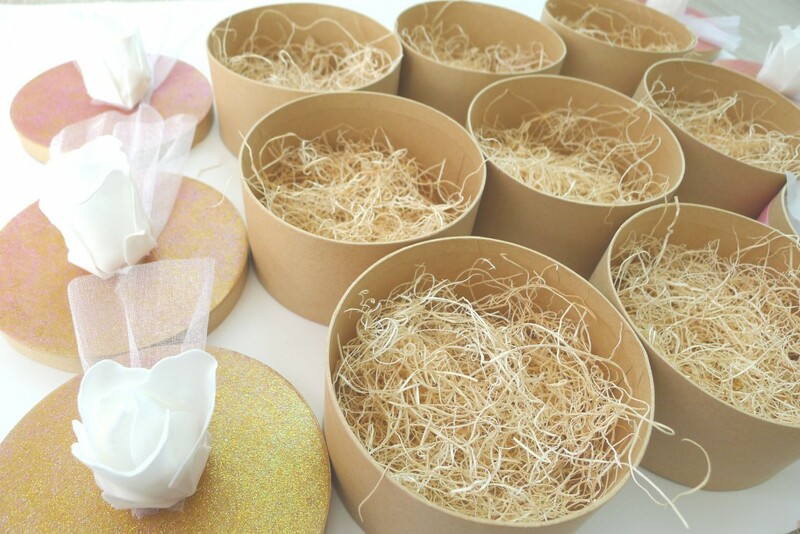 These Kraft boxes with a white rose and tulle on the lid are perfect to house mini favors and treats. 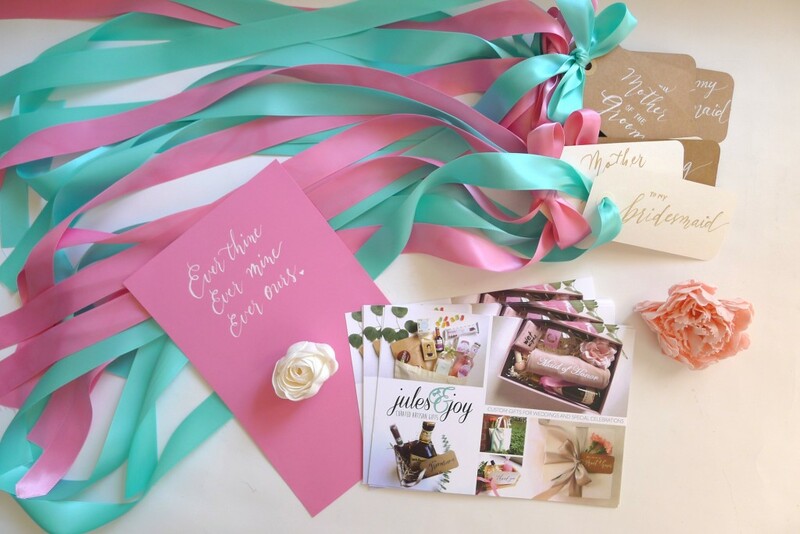 First dibs into a limited number of gift boxes, pretty packaging, ribbons, and sweet little things (all budget-friendly) will be available for the early birds. 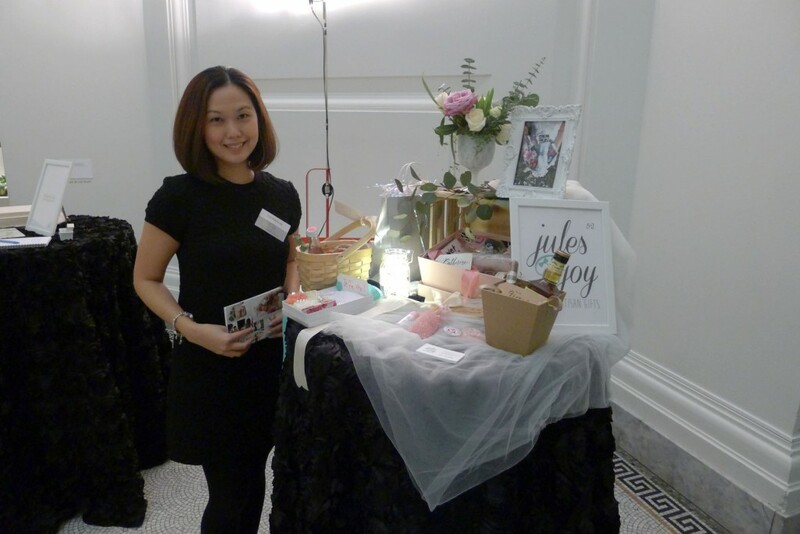 Get your Bridal Swap Van tickets here. 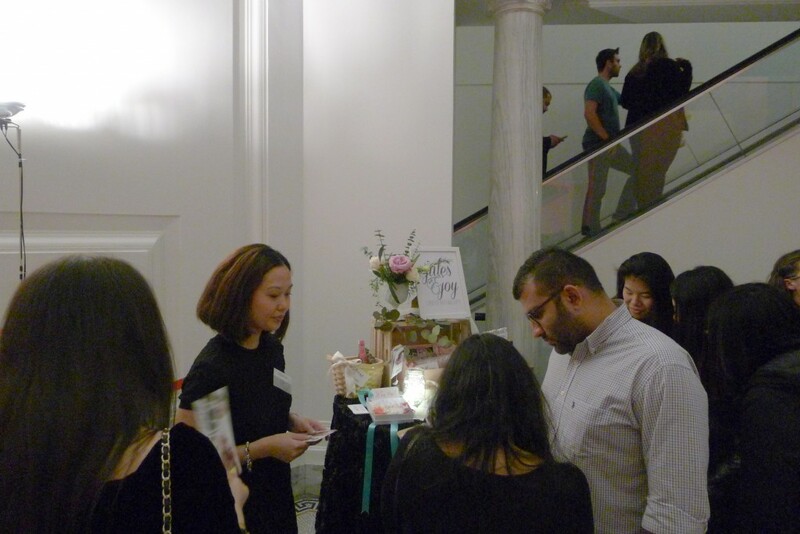 A Gifting Station will also be set up so people can pick and choose items and customize their own gifts.